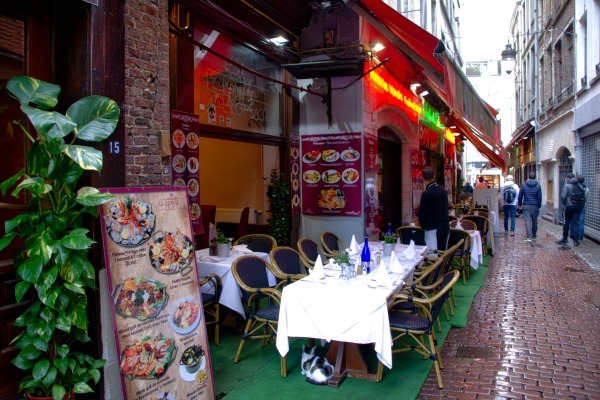 The Beenhouwersstraat (Rue des Bouchers) and Kleine Beenhouwersstraat (Petite Rue des Bouchers) are the most crowded streets of Brussels. 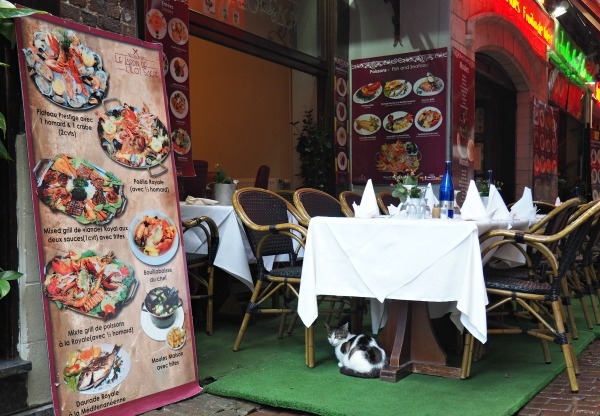 They are lined with colorful restaurants that attract mainly tourists... and cats. You won't see the kitties each time you pass, but they are definitely there, waiting patiently for the next pot of mussels to arrive. 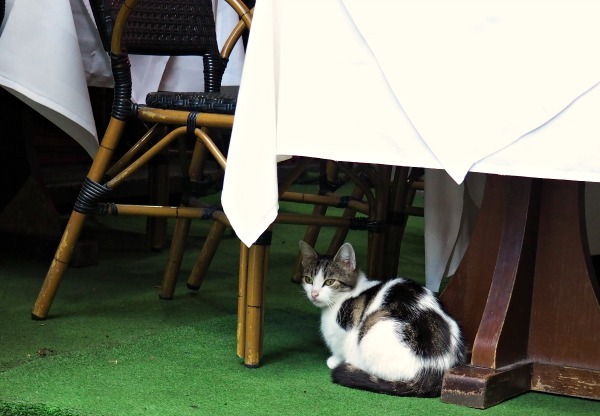 This mom and her kitten were hiding from the rain under the tables of the restaurant Le jardin de l'ilot sacré. 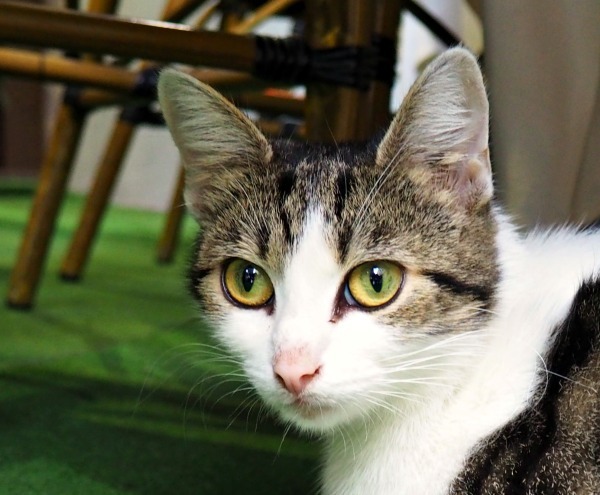 For more pictures of these cats (and Brussels), go to Exploring Brussels with a Horror Writer on Road Tripping Europe. 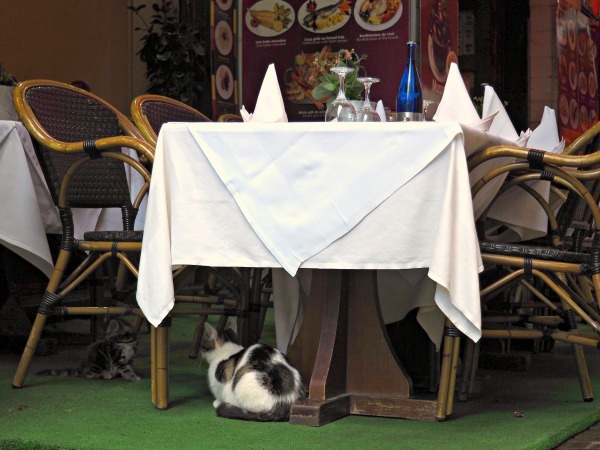 When in Brussels, make sure to also visit the cat of the restaurant Le Vieux Bruxelles and the cat of Mokafé in the streets surrounding Le Jardin de l'îlot Sacré. This guy, I'm pretty sure. He or she always have a deal under da table ! At least they get some nice morsels to eat...the little one is so cute. This blog is dangerous to me. Dang wanderlust... That's a good spot to have--food and shelter. Smart kitty. Cats are smart, they know the best places. 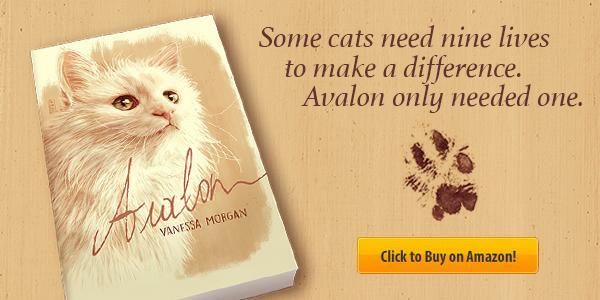 This cat is beautiful and intelligent! I've to Brussels about 10 years ago but unfortunately I didn't see any cats. If I go back, I must check out these restaurants! Under the table is where scraps fall. So cute, I hope they get some yummy treats! 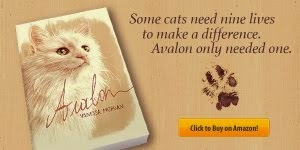 I love that the cats are allowed to be there and not shewed away. 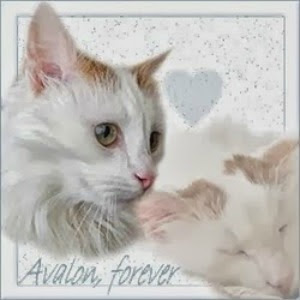 Such a pretty cat and the kitten looks like he could get into some mischief. Love to visit there. Nice cats and nice place. Are you sure they were hiding from the rain? I think they're the owners of the restaurant! 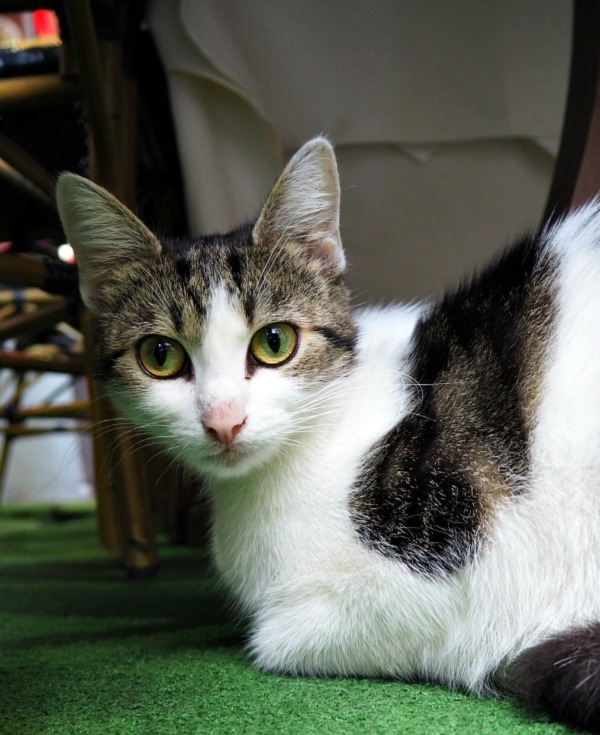 I have been I don't know how many times in this street, but seldom saw a cat. They mostly belong to the restaurants and when there are too many people they hide !